Aqua exercise is known to be a great method to get and stay fit. Aquatic exercise allows your body to experience more resistance than air, as much as 12 times states an article from the Cleveland Clinic. That resistance can augment the output of your workouts and increase muscle strength. Also, the Aquatic Exercise Association reports that one may burn between 400 to 500 calories in an hour exercise session. 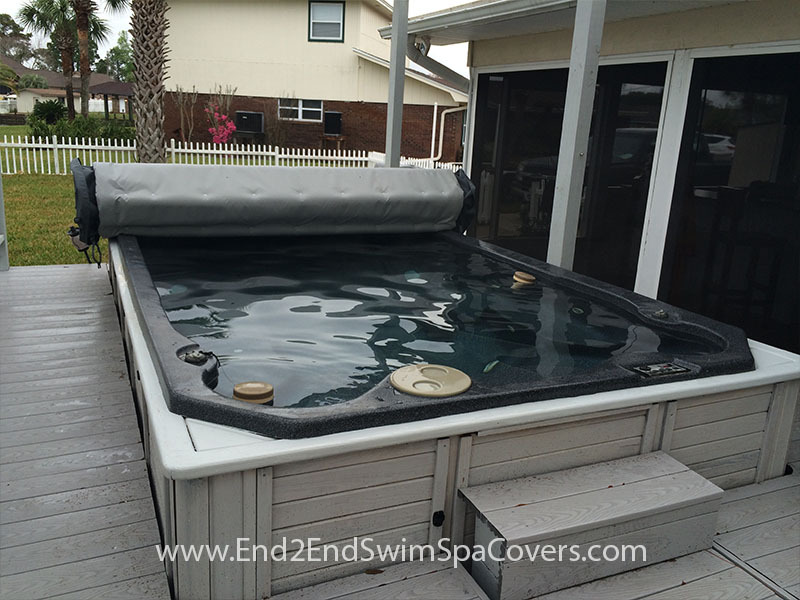 Energy Savings From Using A Spa Cover Will Amaze You! 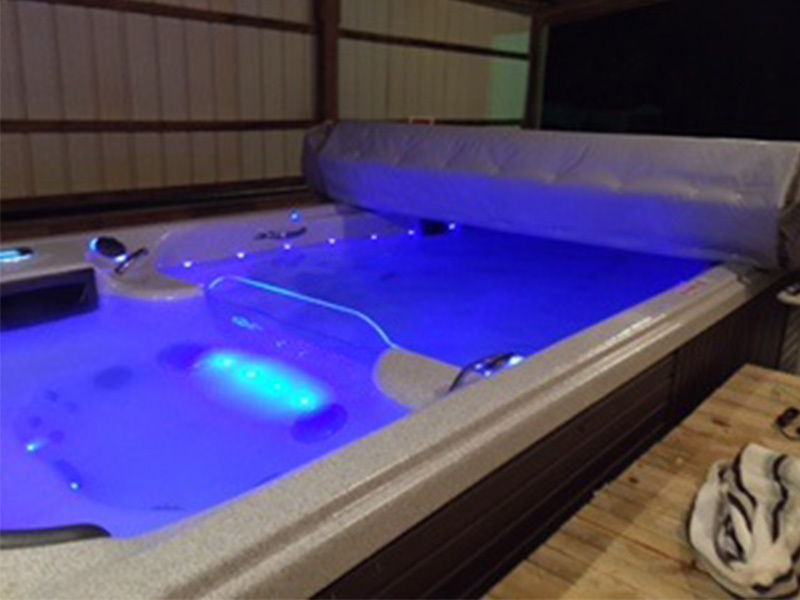 A swim spa in your home can be useful in many ways, but the energy costs of maintaining it can be a little high for some folks depending on differences in electricity prices across the country. 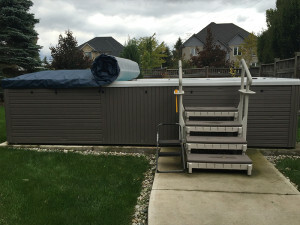 So, how can one avoid large utility bills throughout the year, while still owning a swim spa? Listed below are a few tips for conserving energy costs on your swim spa, based on information from the EnergyIdeas Clearinghouse. 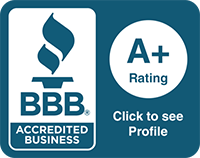 Have you experienced lower back pain before or are experiencing lower back pain right now? If so, there’s a very good chance you may suffer from chronic back pain. According to a 2011 article from the American Association of Neurological Surgeons, 75 to 85 percent of Americans will experience some form of back pain in their lifetime. The article lists herniated discs, osteoarthritis, and lumbar spinal stenosis as the three common causes for back pain. Swimming is a sport and activity that anyone can enjoy. 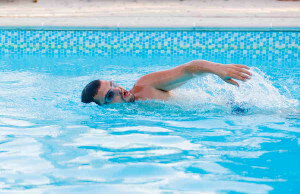 However, many athletes and adults believe that swimming is strictly for child’s play or just for a little summer fun. 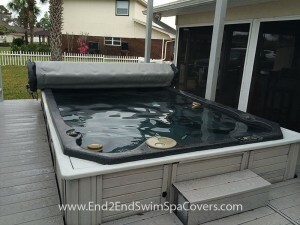 Though it is that as well, there are several reasons why you should be hopping in the water and enjoying a good swim. In fact, we could go on and on about the benefits and unique qualities of swimming, but let’s shorten it down to 3 for the time being.